Are you looking for RV rentals for the Glamis Dunes area? First Class RV has a wide assortment of RV rental units available that are perfect for your trip out to the dunes! 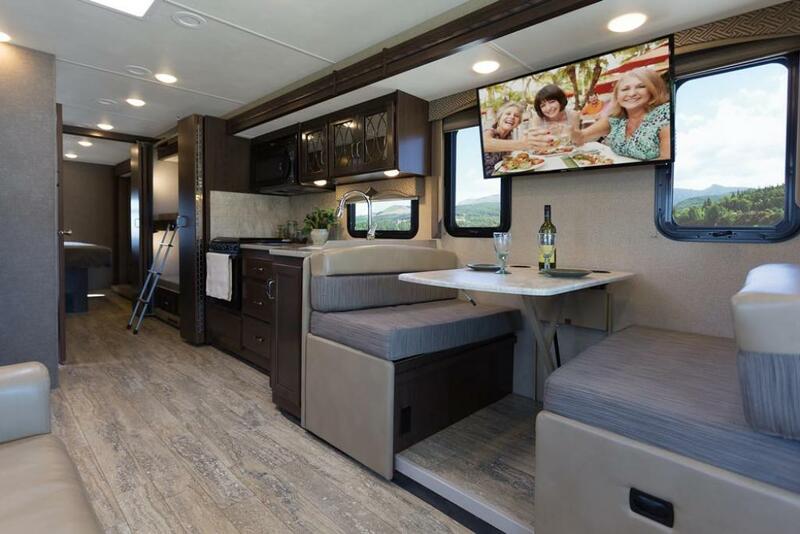 We service the entire Glamis area, so let us know your Glamis Dunes RV rental needs and we will put together the perfect package for you and your group. RV unit’s go quickly so contact us today! WHY RENT A RV FOR GLAMIS DUNES? No matter if you’re a California resident or you live across the country, if you love ATVs, UTVs, dune buggies, side-by-sides, or dirt bikes, then I’m sure you know about Glamis – the Imperial Sand Dune Recreation Area (ISDRA). Glamis is the largest (40 miles long x 5 miles wide) OHV rec area for sand dunes in the USA. It is renowned for its massive sand dunes which make for a perfect outdoors adventure. However, when the weather gets too hot or the wind picks up you will really appreciate Glamis camping in a RV rental. 1. The Glamis “Sand Season” occurs from October through the middle of April. This is the time of year when the temperature is cool enough that the sand won’t burn to the touch. 2. The most busy times of the year for Glamis are during Halloween, Thanksgiving, Christmas break and over New Year’s. These all fall within “Sand Season” and are times that many families have time off from work and school. 3. While tent camping can be a fun experience, the comfort and safety of a RV camping at Glamis is second to none. Enjoy all the adventure outdoors that you can handle and then come back to a clean, cool, and relaxing RV rental.